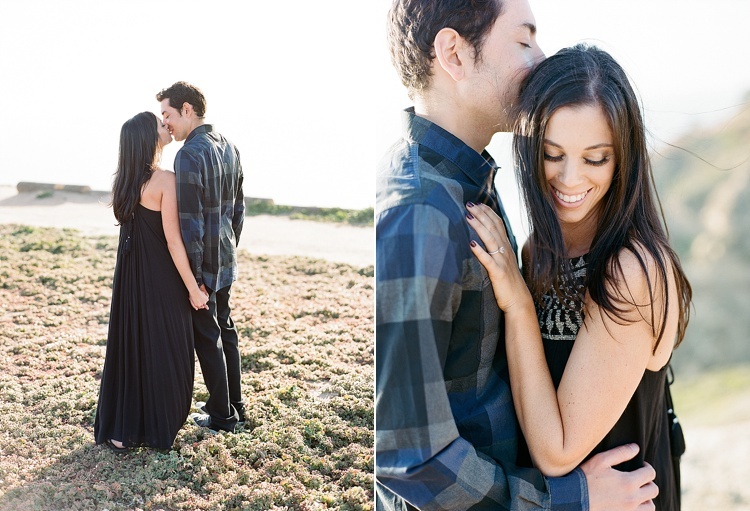 I am thrilled to photograph Genae & Michael’s wedding at The Inn at Rancho Santa Fe this summer! It was a joy to photograph their engagement session a few weeks ago and get to know them as a couple. Engagement sessions are the perfect way to relax and get comfortable in front of the camera and with your photographer before the big day. I especially love the sunset images from the end of this session. Congrats, Genae & Michael! Can’t wait for the big day! Images photographed with a Contax 645 on Kodak Portra 400 film.